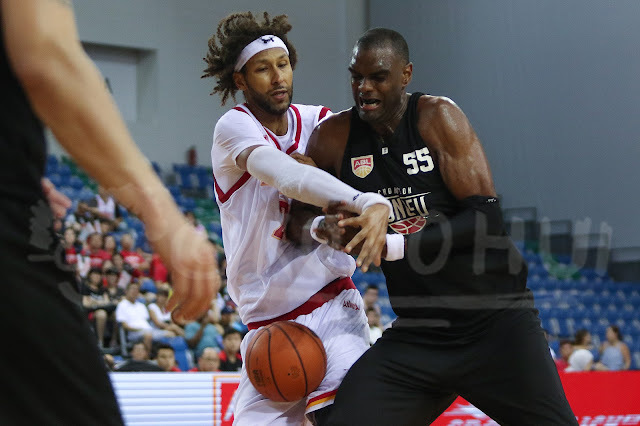 It was an ASEAN Basketball League match full of errors that eventually saw the hosts Singapore Slingers walked away with a 72-65 win over the cellar dwellers Formosa Dreamers 寶島夢想家. Taiwanese celebrity "黑人" 陳建州's presence at the courtside added much glamour to the game and saw the Dreamers GM had a impromptu "meet-the-fan-session" before and after the match. 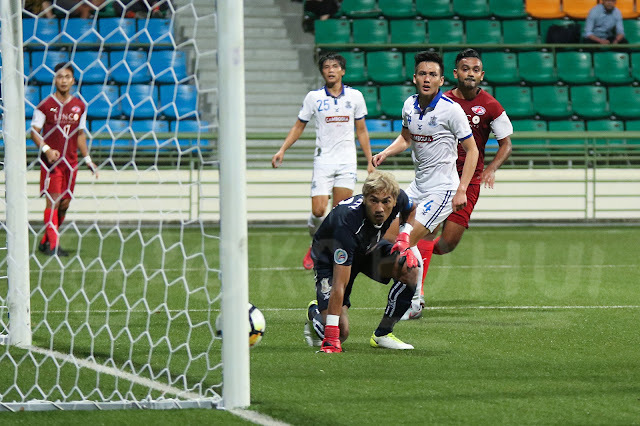 What amazed me was the fact that Chongson arrived at this ASEAN Basketball League game with only seven players to rotate throughout the game which was your typical Singapore Slingers home performance at Singapore Sports Hub's OCBC Arena. Nothing fantastic about this AFC Cup match when many jaws were dropped when JDT (JOHOR Southern Tigers) started their game without their notable names against Tampines Rovers Football Club till second half when Singapore skipper Hariss Harun stepped onto the field for the visitors. The main grouse of the game last night was the poor light conditions that I struggled with my new lenses -_-||. 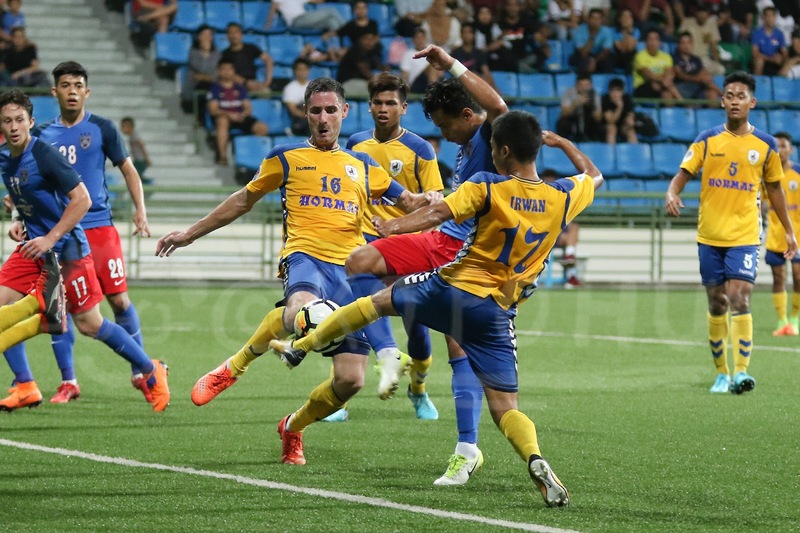 Sweet revenge for Home United Football Club who crushed Boeung Ket Football Club in this AFC Cup fixture, a week after the Protectors lost to the same opponents in Phnom Penh. 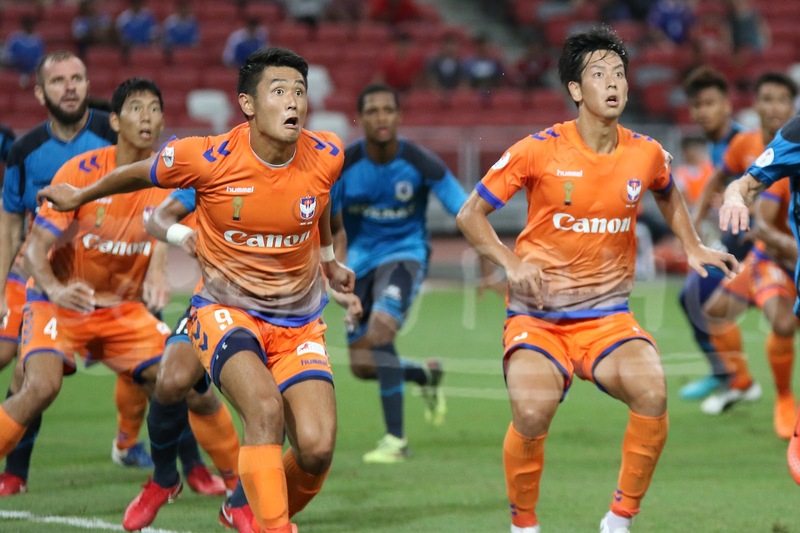 The only professional sporting competition in this Republic is now called "Singapore Premier League" (#SGPL). 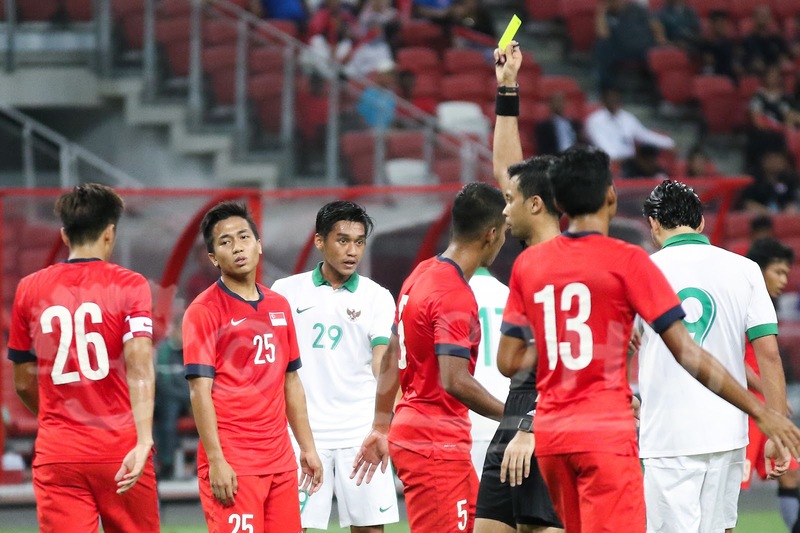 A group of schoolboys up against a team of professional players in this friendly fixture to commemorate the 50th year of bilateral ties between Singapore and Indonesia. The Great Eastern-Hyundai Singapore Premier League (SGPL) kicked with the defending champions Albirex Niigata FC Singapore retained the Community Shield following a 2-1 win over Tampines Rovers Football Club at the National Stadium, Singapore Sports Hub.